Whenever an election comes around, there are always celebrities who throw their support behind their favoured candidates and hope their fans will follow their lead at the ballot box. In Tuesday's US mid-term elections, however, many of the high-profile stars who had publicly supported candidates were left disappointed. So how much is a celebrity endorsement actually worth? 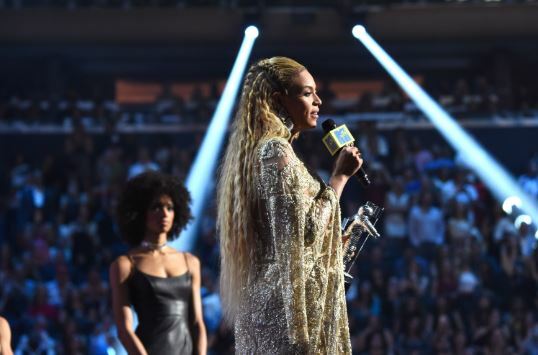 Beyonce's last-minute backing for Democratic Senate hopeful Beto O'Rourke, who also had the support of Travis Scott and Lin-Manuel Miranda, among others, couldn't help him upset Republican rival Ted Cruz in Texas. In Florida, Rihanna's endorsement wasn't enough to make Democrat Andrew Gillum the state's first black governor. Oprah Winfrey, Diddy and Will Ferrell were among the stars to stand up for another Democrat, Stacey Abrams, in her bid to become governor of Georgia. At the time of writing, Abrams was trailing Republican Brian Kemp as the last votes were being counted. Taylor Swift made perhaps the most high-profit celebrity interview in the campaign when she broke her silence about politics and shared a photograph of herself and her mother waving American flags next to a billboard for Democratic Senate candidate Phil Bredesen. He lost, and Republican commentators have taken great delight in the fact. Swift had mixed fortunes, though - Jim Cooper, who she supported for the House of Representatives, did win. The history of celebrity endorsements goes back to the birth of modern celebrity. Warren Harding won the 1920 US presidential campaign with the backing of a raft of film stars of the day. In 1960, John F Kennedy had the support of Rat Pack members Sammy Davis Junior and Dean Martin. 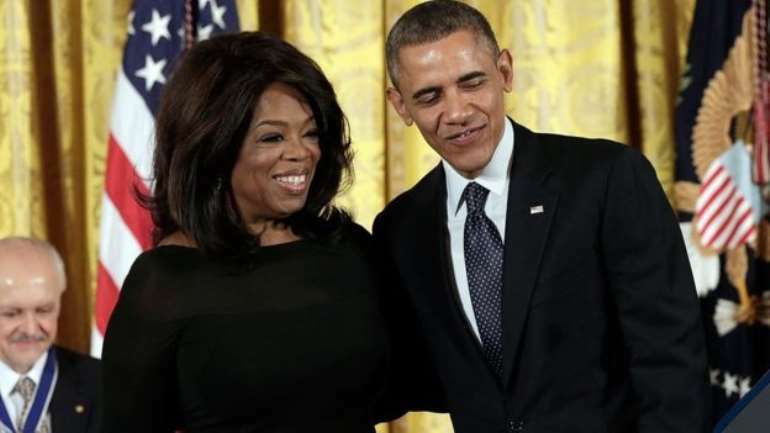 More recently, research conducted by the University of Maryland credits Oprah with bringing Barack Obama more than a million votes in the 2008 Democratic Presidential Primary process. However, after the 2004 presidential election,a study found that friends and family were more influential than celebrities on young voters. "Celebrities may have looked pretty, but they were not particularly influential on first-time voters," the report said. A survey in Ohio in 2016 concluded that star endorsements had no effect on most voters' intentions in that year's presidential race - and some celebrities actually put people off. An endorsement from Beyonce was, apparently, the biggest turn-off. Scott Lucas, professor of American Studies at the University of Birmingham, told the BBC that there are two types of celebrity influence.